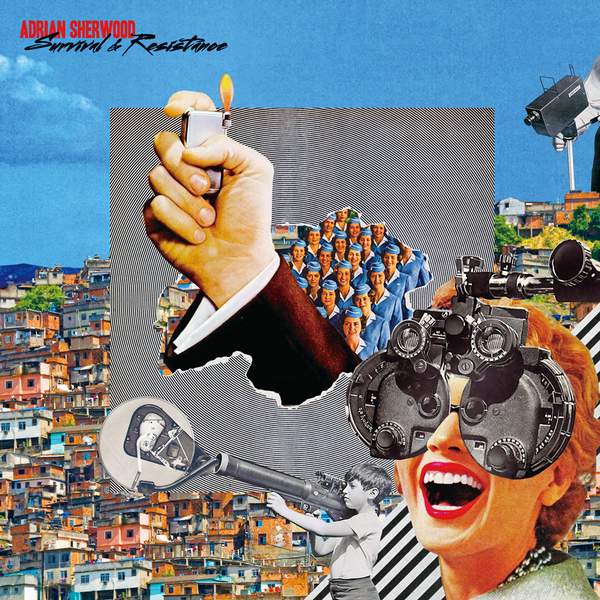 UK Dub pioneer and On-U-Sound agitator Adrian Sherwood delivers his first album since his 2006 set with Lee "Scratch" Perry. We hardly need to expand on Sherwood's contributions to the musical landscape over the last 30 years - but for the bairns, he's lent his mixing desk sorcery to everyone from Ministry and NIN to Depeche Mode and Sinead O'Connor. 'Survival & Resistance' is typically plush and dread, flipping rich pattern of instrumentation into expansive, diffuse dubscapes with a sense of experimentation that's not waned in all that time. Fans of vintage Nightmares On Wax, Dennis Bovell, The Pop Group, Kode 9 should check it.